If you would like to share your Jabiru journey, send us the story with photos to info@jabiru.net.au. We can then upload the story to this page. 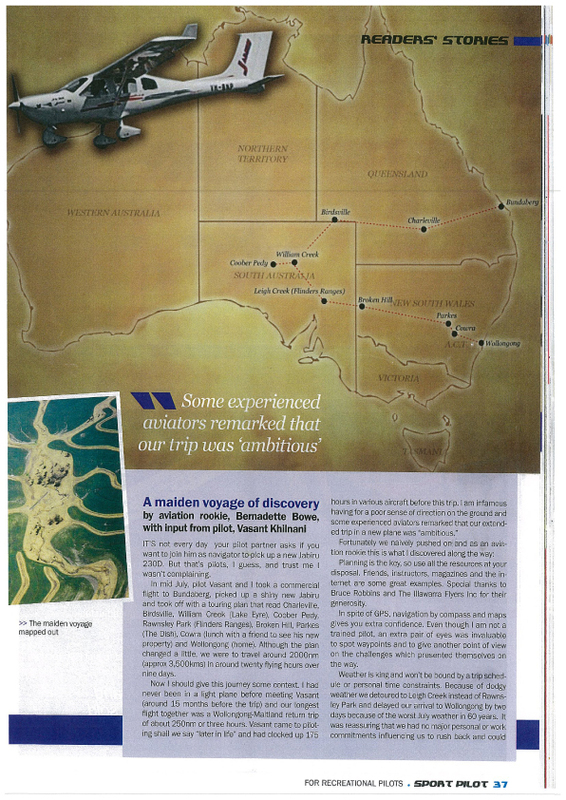 Read about the adventure of a lifetime for Owen Zupp in a Jabiru J230.